For the second time this year, St. Louis Circuit Attorney Jennifer Joyce’s office has subpoenaed St. Louis Public Radio and “requested” that we keep silent about it. For the second time, we’re speaking out because the public — you — has much at stake when a prosecutor goes on a fishing expedition in a news organization's files. The subpoena, served Thursday, seeks “all raw and aired video and audio footage in connection with the incident involving Mansur Ball-Bey …” Police shot and killed Ball-Bey last Aug. 19 during a raid on a St. Louis home on Walton Avenue. They said they fired after the 18-year-old African American pointed a gun at them. That last sentence is a change from the first subpoena, which sought information about a scuffle at an aldermanic hearing last January. We appreciate the change. But it doesn’t fully solve the problem that either subpoena creates. That problem is simple: If reporters come to be seen as the eyes and ears of prosecutors, then some people will become more wary — even hostile — about talking to or tolerating reporters in sensitive situations. This is not a theoretical issue. Already, reporters have been hassled and sometimes attacked while covering unrest. I’m deeply concerned about anything that would make a journalist's job even more hazardous and difficult — and would therefore make it harder to inform the public about what's really going on. Joyce has argued that her office needs all the information it can get to make the best decisions and that journalists have the same obligations as other citizens to cooperate. 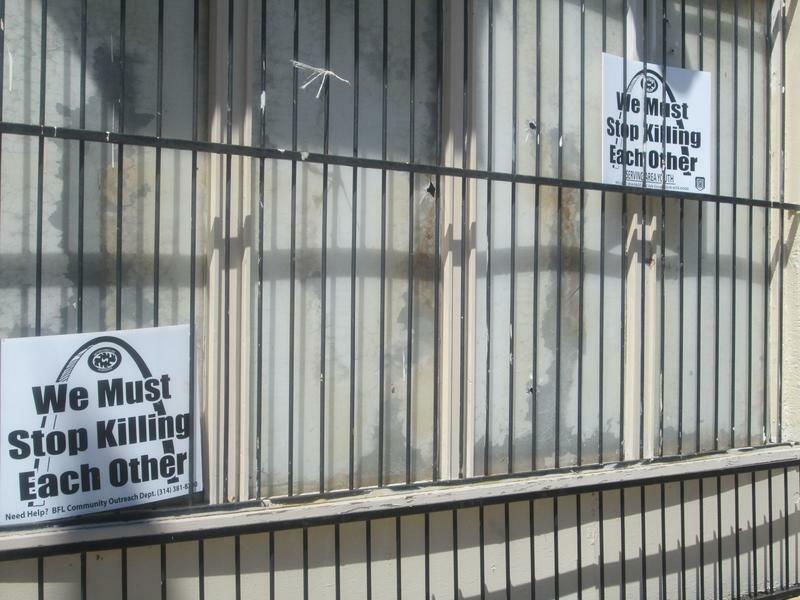 We understand that argument, when, for example, a journalist is an eyewitness to an alleged crime — although even in those cases, most courts conclude that journalists should be used as witnesses only as a last resort. But where reporters haven’t witnessed the alleged crime and are simply doing follow-up reporting — about the neighborhood and its safety, police protection and citizens’ level of confidence in authorities — there seems to be no legitimate need for subpoenas to the media. Federal prosecutors face the same challenges as Joyce’s office. But Justice Department guidelines balance the public interest in a different way. The guidelines say: "Because freedom of the press can be no broader than the freedom of members of the news media to investigate and report the news, the Department's policy is intended to provide protection to members of the news media from certain law enforcement tools, whether criminal or civil, that might unreasonably impair ordinary newsgathering activities." 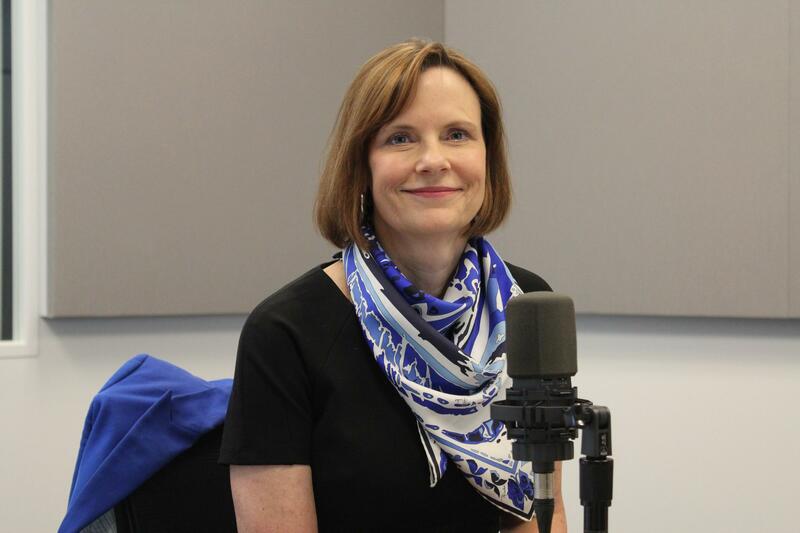 You need not resolve all legal questions about the rights of journalists to conclude that the subpoena served on St. Louis Public Radio is not in the best public interest. The fishing expedition into our out-takes will jeopardize our reporters' ability to serve the public in the future — and it will provide no public benefit now. 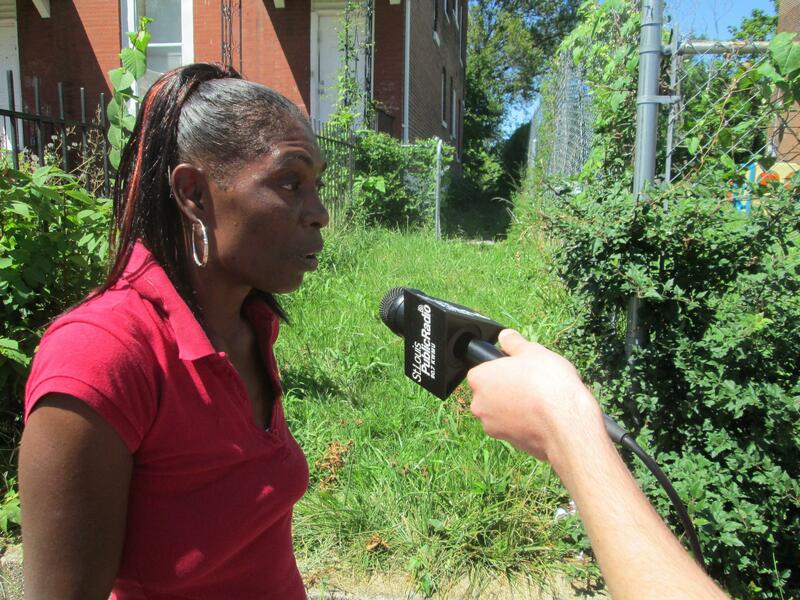 Debbie Ball, aunt of Mansur Ball-Bey, talking with St. Louis Public Radio reporters. In fact, our reporters were not on the scene when officers shot Ball-Bey. When we went to the neighborhood, all four people interviewed said they did not witness the shooting. Months ago, our earlier dispute with Joyce's office ended when prosecutors dropped the subpoena seeking information about the scuffle. They concluded that we had no essential information. Perhaps the same will happen this time. But before this exercise becomes a habit, I hope the circuit attorney's office will weigh the public interest in all its aspects, as the Justice Department has done in its guidelines. On Thursday, Joyce thanked St. Louis American editor Chris King after he disclosed on Twitter that the American had "coughed up one piece of evidence pursuant to @JenniferJoyceCA's subpoena." Joyce added: "Thanks for not becoming hysterical and screaming that the subpoena tears at the very fabric of the constitution." Presumably, she was referring to the objections St. Louis Public Radio raised the last time we were subpoenaed. With calm conviction, we repeat those objections today. And we will continue to do so whenever a prosecutor pursues a course that will compromise the ability of reporters to do their job. News media are and always have been flawed. Yet the First Amendment protects the right of a free press anyway in the belief that vigorous reporting in the end is essential to protecting the public interest. The subpoena served on St. Louis Public Radio Thursday is both baffling and disturbing.